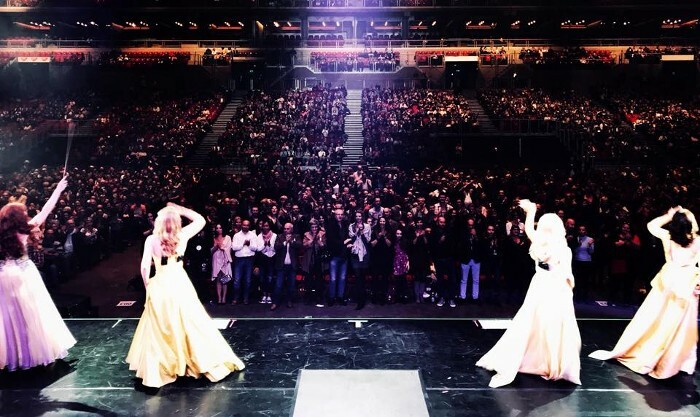 Following a successful UK tour, Celtic Woman bring 'Voices of Angels' show to mainland Europe. Friday Nov 10th - Budapest Arena, Budapest. Saturday Nov 11th - Samsung Hall in Zurich. Monday Nov 13th - Koninklijk Theater Carré in Amsterdam. Tuesday Nov 14th - Koningin Elisabethzaal in Antwerp.